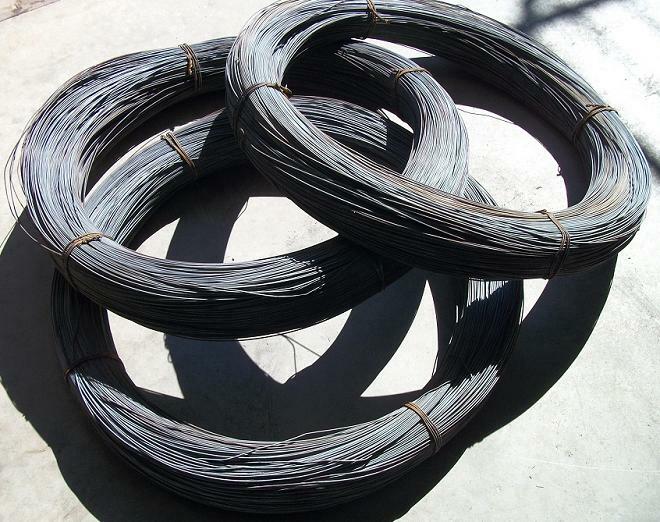 ﻿ Rebar and Mesh Conversion Supplies (Pty) Ltd supplies corner fillets or chamfers with lips of the highest standard. Chamfers or corner fillets without lips or with slotted lips as well as ferrule tubing, ferrule tube cones and a wide range of rebar spacers are also available. 50 Kilogram rolls of black annealed binding wire 1,6mm diameter. Use our Knipex Concretors pliers to fix rebar in place.